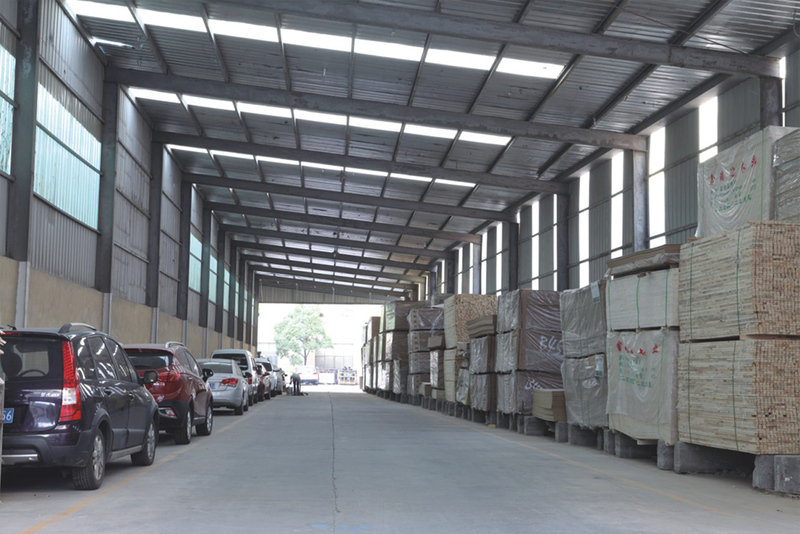 Mainly produces bathroom cabinet, bathroom accessories and interior door. 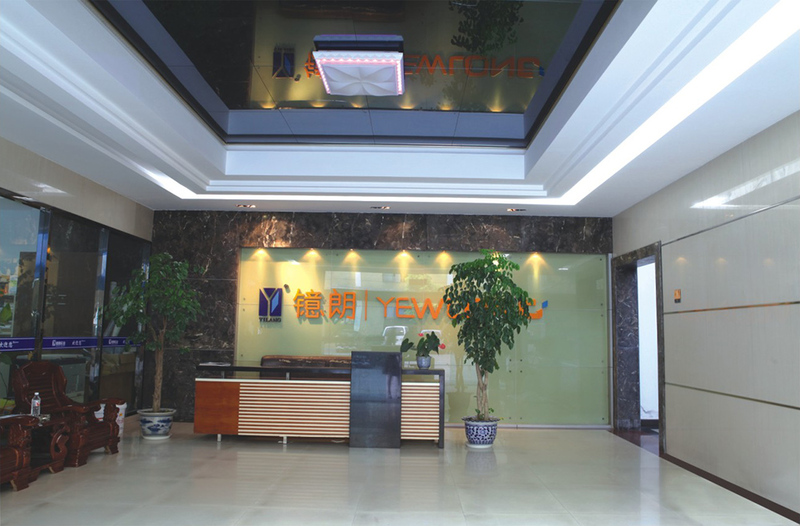 Over the past 18 years, YEWLONG has been concentrating on sole and special products for our customers from over 50 countries, now we are glad to have deep and stable cooperation with our regular cooperators from Euro, North American, and Middle East markets and successfully expanded to African market in recent five years. 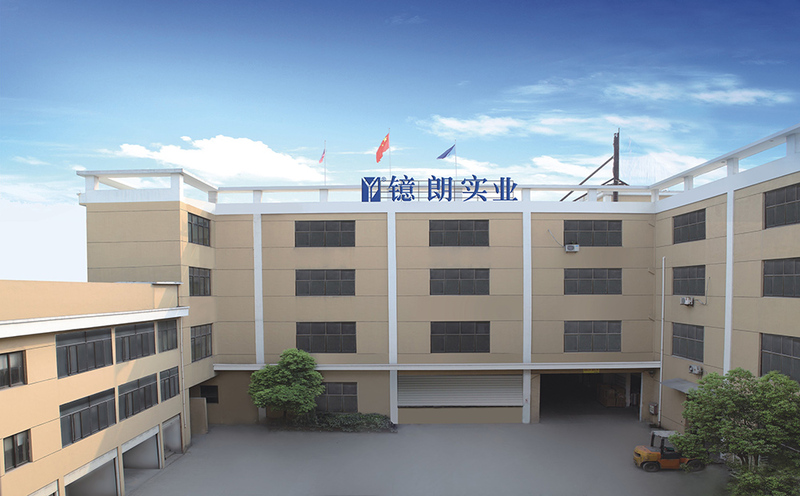 YEWLONG has the honor to get " China Advanced Enterprise of Hangzhou in 2009 ", " Famous Exporting brand enterprises in Hangzhou ", "Hangzhou top imports and exports enterprises;achieving the certificates of CE,ROSH,EMC etc.